Developing new logistic services for DHL’s SME clients in Mexico. DHL Mexico understood that they had very good services for the corporate clients in large Mexican cities but they were not serving the SME (small and medium enterprises) market. This huge market was a blind spot for DHL. 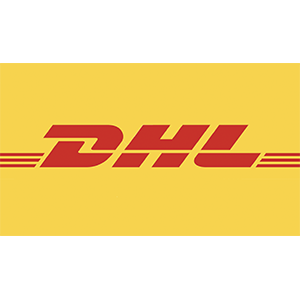 DHL invited us to work on a completely new product offering for the SME clients in Mexico. Together with the local team in Mexico City we analyzed the needs of SME clients combined with the special logistical challenges a mega-city like Mexico brings to a logistics company. We needed to understand what a Mexican SME is and what their requirements are. Based on insights we extracted from the analysis we build value propositions for Mexican customers and helped designing specific products for them. The result of the project was a series of completely new logistics products customized to the specific needs of SME customers that were launched consecutively in the Mexican market.